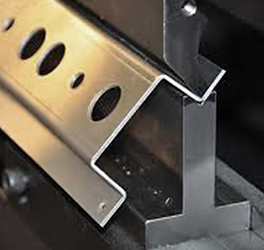 Press brake is, a computer numeric controlled (CNC) piece of equipment that makes precision bends, punches, or cuts into material. 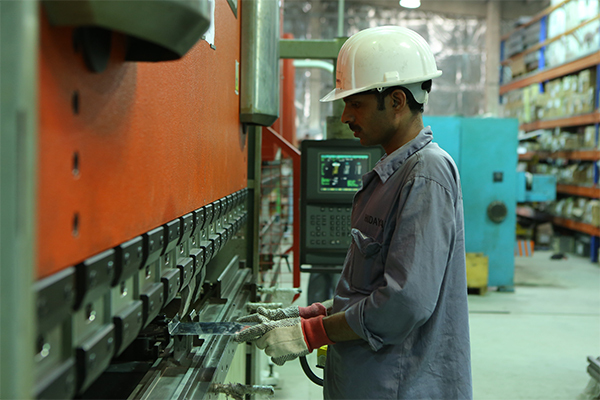 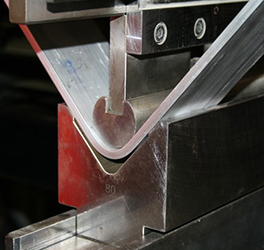 Also referred to as a machine tool for bending sheet and plate material, most commonly sheet metal. 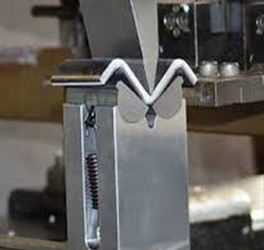 It forms predetermined bends by clamping the workpiece between a matching punch and die.